Lyon has been selected as a winner of the EU’s inaugural European Capital of Smart Tourism competition. Lyon and the capital of Finland Helsinki were chosen as the capitals for their innovative tourism measures across the categories of accessibility, sustainability, digitalisation, and cultural heritage and creativity. A total of 38 cities from 19 EU member states applied to compete for the title. 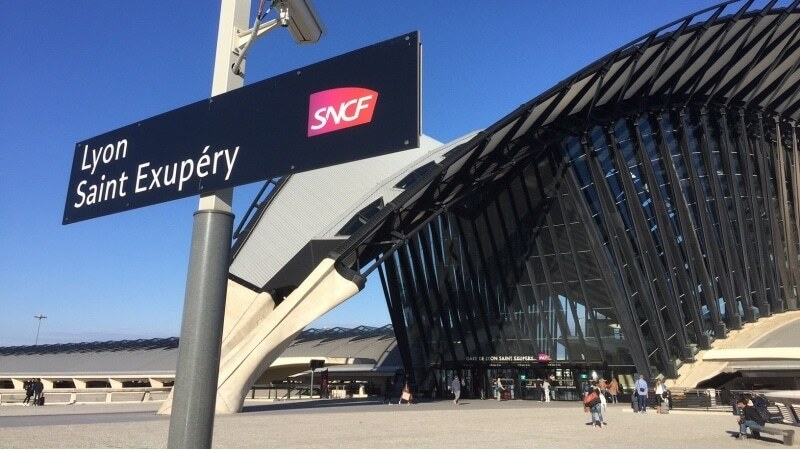 Lyon will be given EU-wide visibility throughout 2019. The city will be provided with expert communication and branding support, which will include the production of promotional videos, the installation of a purpose-built sculpture and bespoke promotional activities. Lyon has been selected as the winners of the first edition of the EU’s European Capital of Smart Tourism competition, following a jury meeting in Brussels on 24 September 2018. The official Award Ceremony will take place at the European Tourism Day conference, organized by the European Commission on 7 November 2018 in Brussels. “I congratulate Helsinki and Lyon for the outstanding solutions that they put in place to make tourism in their cities smart and innovative. Tourism is important for the EU economy so we all need to work together more effectively to be more competitive and grow in a sustainable way”, said Commissioner Elżbieta Bieńkowska responsible for Internal Market, Industry, Entrepreneurship and SMEs. 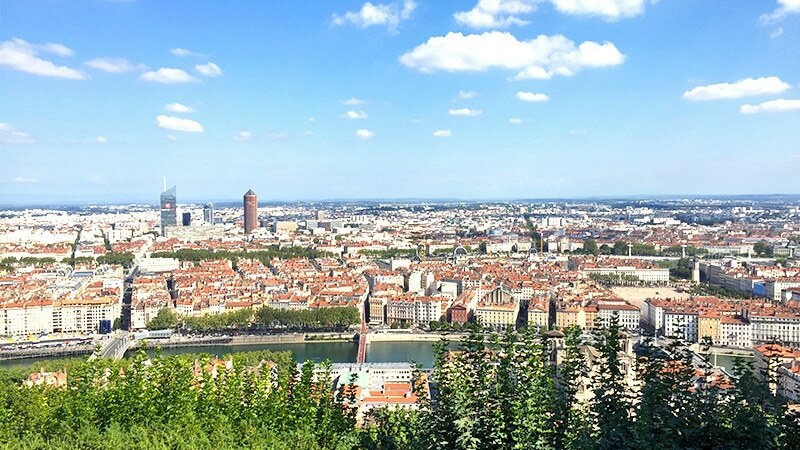 Lyon had highlighted the accessibility of the main touristic sites (2017 Access City Award). “Visitors with disabilities and reduced mobility can move around the city with complete autonomy, taking advantage of a completely adapted transport network and smart signage. 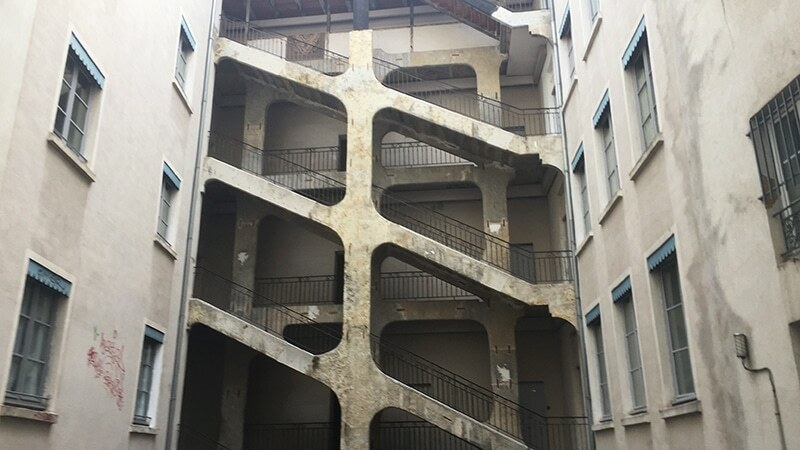 Lyon’s museums offer adapted tours — those with hearing impairments are allowed to touch works of art — and many restaurants provide speaking menus”, argued Only Lyon officials in Brussel. Lyon indicated that Saint-Exupery Airport is classed as carbon neutral. Artists taking part in the Festival of Lights are rewarded for taking a sustainable approach to their installations. 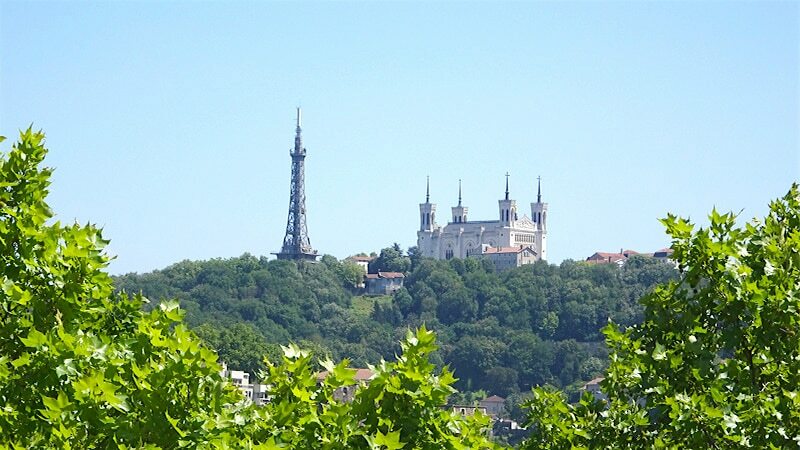 The officials of the tourist office also insisted on the fact that “Lyon’s culinary heritage has been used to create a TV film, web series and website”. And that “the visit of the traboules (historic secret passages) and the UNESCO-listed Painted Murals can be enhanced using augmented reality apps ».